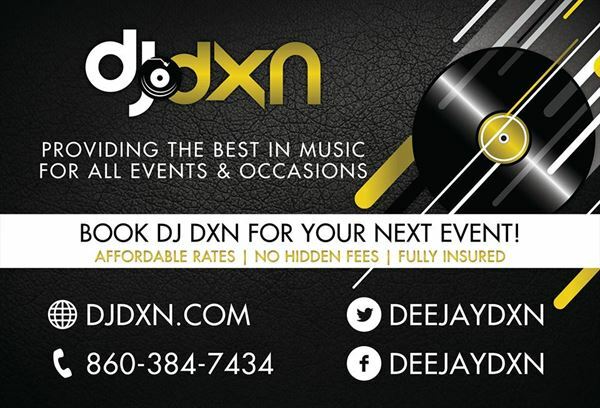 An affordable Professional Mobile DJ Service that serves all of Connecticut. Whether you are planning a wedding, school dance, birthday party, reunion, anniversary, retirement, bar/bat mitzvah, fund-raising event or a corporate function, I will make sure your event is a success. Book me for your next event!